Has a loved one been injured while in the care of a nursing home? We expect nursing homes and assisted living facilities to give our loved ones the care they deserve. Unfortunately, and all too often, these facilities fail to provide the care our elders deserve and the care that is required by law. 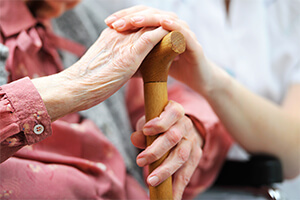 Contact an experienced Oakland nursing home abuse attorney at Kleczek Law Office. Contact our law firm to schedule a free initial consultation. Our elderly loved ones deserve to live their lives with dignity and as much comfort as possible. When a nursing home fails to provide adequate care, or when residents suffer injuries from mistreatment and abuse, they need a strong and experienced attorney to fight for their rights. I have been litigating complex accident and negligence claims for more than 15 years. 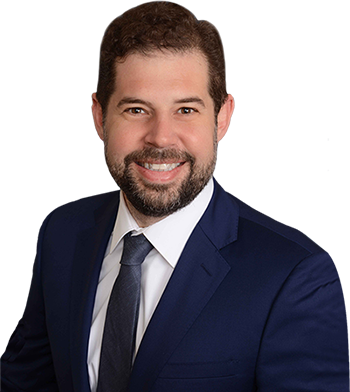 If your loved one has been injured in a nursing home or care facility, retain a lawyer who knows how to help you and get you the compensation that you deserve. If a loved one has been abused or mistreated in a nursing home, contact my office for a free initial consultation with a lawyer, not a paralegal.